Canada’s East Coast is a beautiful place, and it may not get any better than Halifax, Nova Scotia. The good folks at Destination Halifax (check out their website if you are even considering heading east) were kind enough to provide trip planning assistance for this excursion, pointing me to some can't miss spots in the Warden of the North. Some of the "Must Dos" listed below also come care of the staff at the Radisson Suites Halifax. Trevor, the Head Concierge and member of the infamous Les Clefs d’Or (similar to the Society of Crossed Keys from the film, Grand Budapest Hotel), and the team at the front desk were extremely knowledgeable on all things Halifax and provided unbiased insights on anything from where to eat, what to see, and which local chocolate milk you really must try. With so much to see and do, this post will be the first of a three part series detailing my experience in "Happyflax." 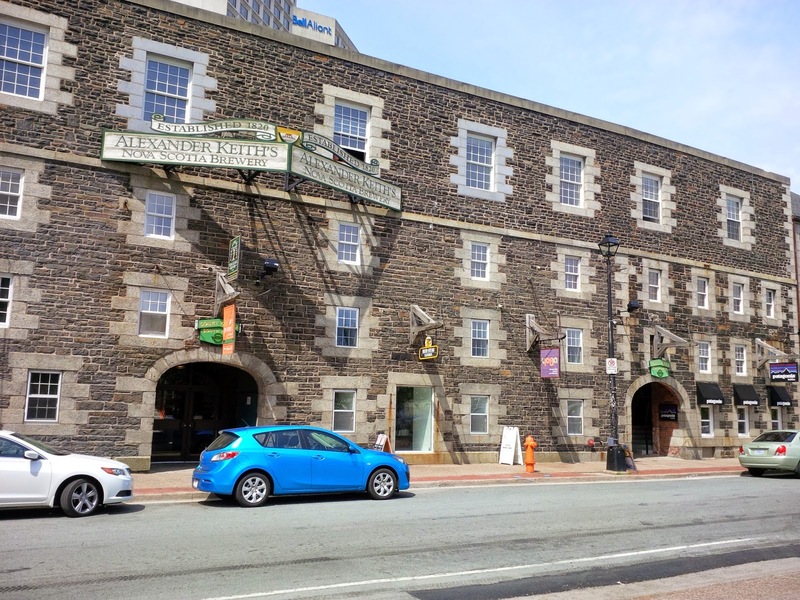 Located in downtown Halifax, right at the waterfront, sits one of North America's oldest working breweries. Built in 1820, a tour of this historic brewery is well worth the visit. While I was a bit hesitant about a tour led by actors in period garb, I left with a greater understanding of Alexander Keith’s rich Nova Scotian history, and a stomach full of his delicious ales. There’s a pretty good chance that if you’re Canadian your family immigrated here at some point in time. Well if that point of time was between 1928-1971, there's a good chance they passed through Pier 21. The museum does a masterful job giving visitors a glimpse into what life for families and individuals immigrating to Canada was like. The Scotiabank Family History Centre will even help you trace your own lineage. They did so for me, and seeing my Great Grandfathers name on the passenger manifest of the ship that brought him over from Wales was icing on the cake for this visit. A scenic one hour drive out of downtown Halifax sits the remote fishing village of Peggy’s Cove. Now primarily a tourist destination, it maintains a rustic charm as people flock to see the lighthouse and the view from Peggy’s Point. When you get there you’ll fully understand why. Make sure you take them time to sit on a bench, or a rock, and just watch the ocean roll in. You are on vacation, after all. Citadel Hill is easy to spot as you make your way through the city. Citadel Hill houses not only the Maritimes’ oldest working town clock, but also a Parks Canada’s National Historic Site. With living history being the centrepiece of the Citadel, you will get a glimpse into a British naval base in the 1850’s. I suggest you visit in the mid-morning to take in the changing of the guard and the firing of the noon cannon. 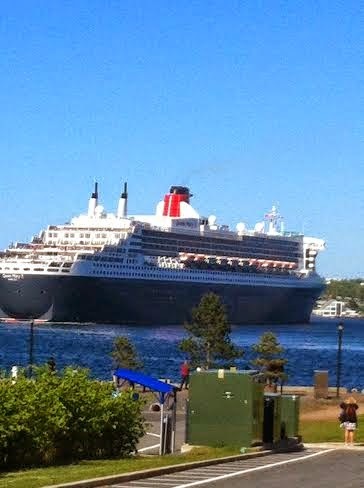 The Halifax harbour is a truly beautiful site. It’s easy to find a bench from which to watch the ferries run in and out of the Halifax Terminal or just people watch as tourists and locals alike move by on the boardwalk. If you’re looking for a place to take a picturesque jog, look no further. 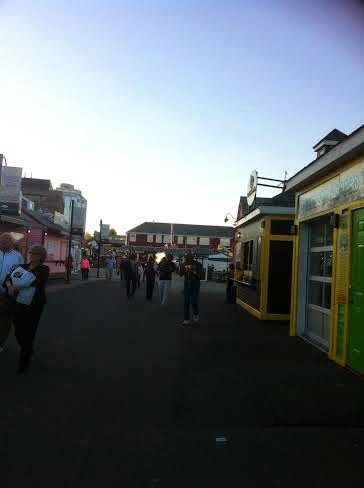 Simply start from the Casino Nova Scotia and run the boardwalk to the Seaport Farmers Market in the early hours of the morning. I promise, at least once during the 2km stretch, will contemplate packing up and moving. 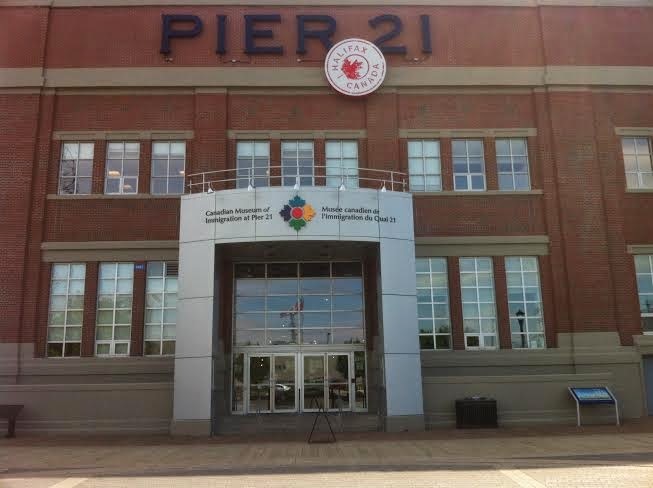 With restaurants, shops, museums and a casino, the Halifax harbour has something for everyone. Check in next week for Part Two of the Halifax series – a guide to dinning in Halifax. 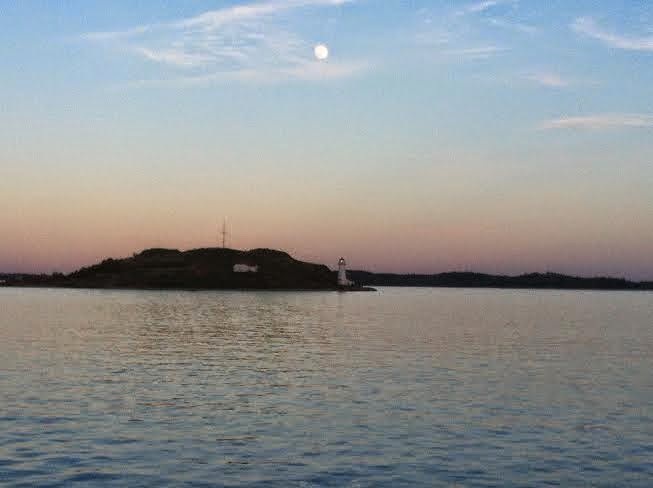 Travel to the South Shore to Mahone Bay & Lunenburg & drive out to Blue Rocks. Quaint towns & a beautiful shoreline. You'll love it!